KIEV, Ukraine -- Ukraine on Sunday opened Kiev's Borispol airport, closed since Saturday, and President Viktor Yanukovich left for Krakow to attend the funeral of Polish President Lech Kaczynski, a presidential spokesman said. Many world leaders have had to miss the funeral later in the day of Kaczynski, who was killed in a plane crash last week, because of a volcanic ash cloud over Europe which has halted almost all flights in northern and central Europe. 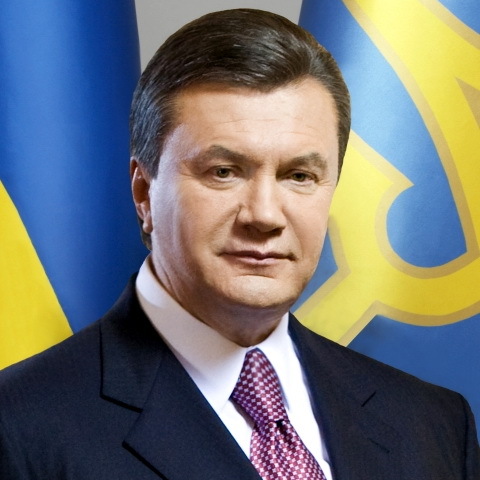 "The presidential plane has left for Krakow," a spokeswoman for Yanukovich told Reuters. Earlier, Ukraine International Airlines said it would resume international flights from Kiev at 0900 GMT. Other Ukrainian airlines followed suit, resuming internal flights from other Ukrainian cities.